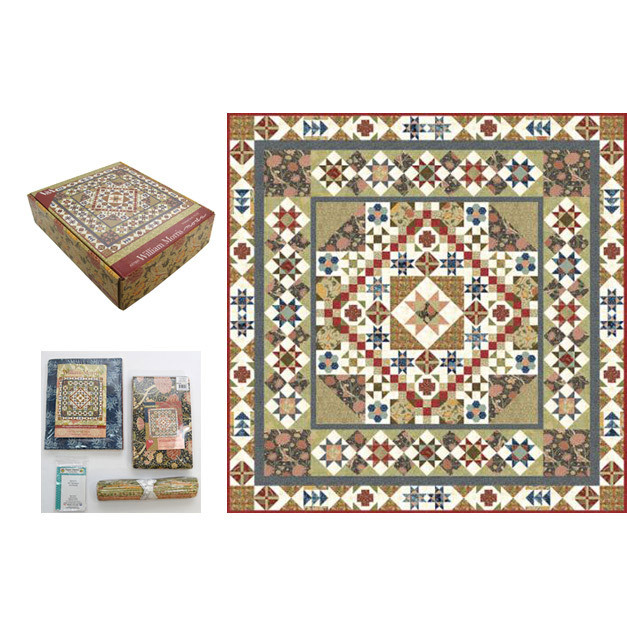 You can browse our current selection of patchwork and quilting kits on our website which are broken down into the categories shown below. 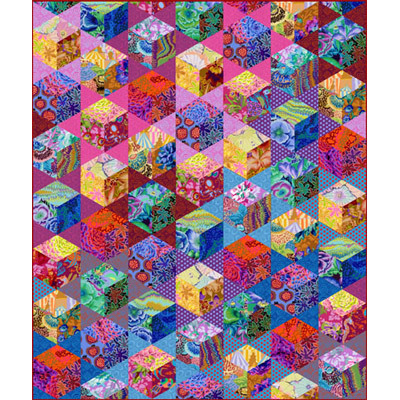 The Cotton Patch have possibly the largest selection of Kaffe Fassett Quilt Kits in the UK. 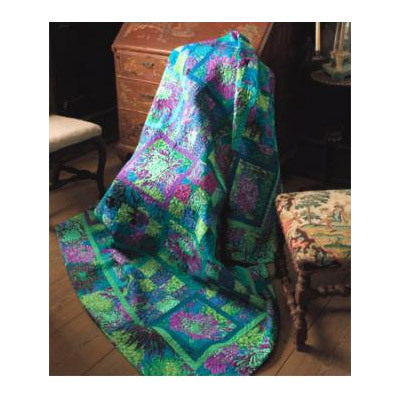 Wide selection of kits from Kaffe Fassett's books as well as from the Free Spirit website. 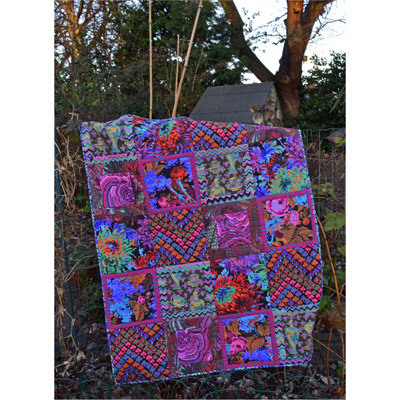 Patchwork quilt kits from Makower, Moda, Hoffman, Robert Kaufman, Andover and other fabric brands. Wall hangings, throws and bed quilt kits. 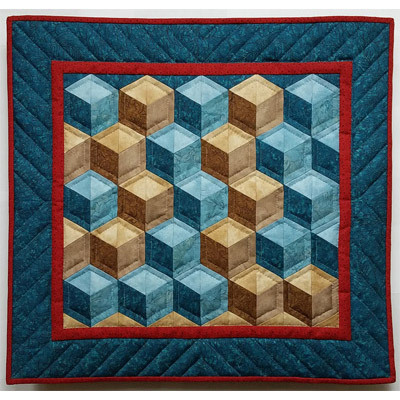 Our small "Accents" quilts consist of a simple patchwork design to construct that lets the fabric "do the talking". Made with fabrics from popular designers such as Tim Holtz, Kaffe Fassett and Tula Pink. 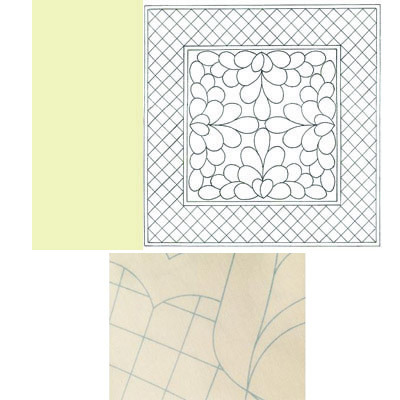 Selection of Miniature and full size Wholecloth Quilt Cloths pre-marked with washout ink. 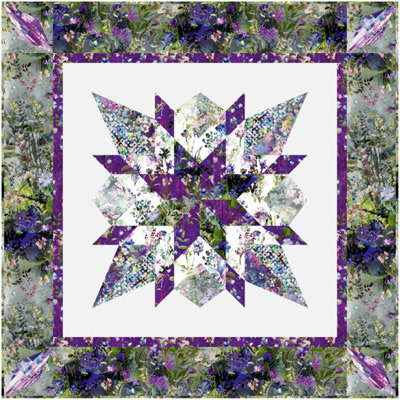 Pre-packed quilt kits with all the fabrics, wadding and embellishments you need. Rachel and Kenny Pellman own and operate Rachel’s of Greenfield and have produced top quality applique and pieced wall quilts and ornament kits for over 25 years. 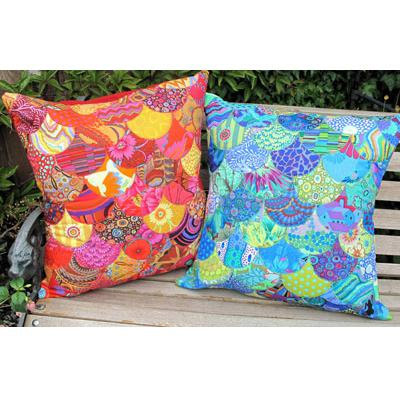 We supply a range of patchwork cushion kits which include the fabrics and instructions. Just add your own cushion or pllow inner. 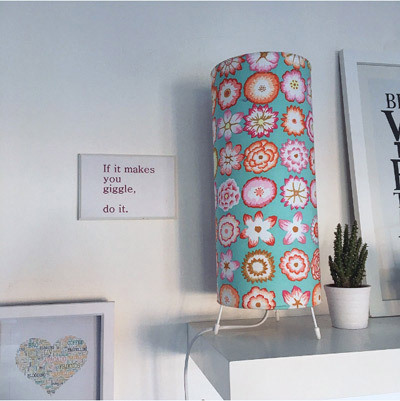 A range of Fabric Lampshade Making Kits, the kits contain the self adhesive lampshade panel to which you add your own fabric to match your room's decor. Table and Pendant light fittings. The Cotton Patch have designed a number of fabric patchwork quilt kits for Sizzix die cutting machines. These include the fabrics and instructions on how you can use the specific Sizzix die to cut out the patchwork shapes quickly and easily.